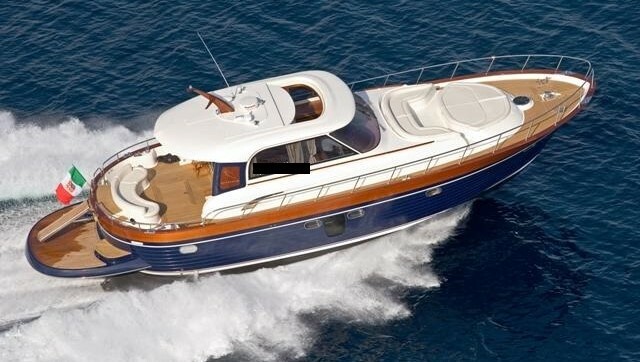 Sunseeker Portofino 53 usato € 425000,00 Hard Top - Italia Mare S.r.l. GPS, RADAR, VHF, ECOSCANDAGLIO, PILOTA AUTOMATICO. PASSERELLA IDRAULICA A SCOMPARSA, DOPPIO VERRICELLO DI TONNEGGIO A POPPA, POZZETTO IN TEAK, TELO COPRI CONSOLLE, TELO CHIUSURA DI POPPA.